To provide a loving, fun and safe cage free environment for dogs. We take the stress out of your day with friendly professionals that you know and trust with your pet. 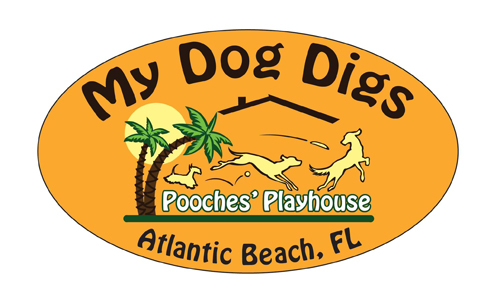 The Pooches Playhouse is a dog daycare and boarding facility located in Atlantic Beach. Your Pooch's home away from home. Voted Beaches favorite dog daycare! If your dog is full of energy, alone for long periods of time, requires constant attention, or just needs some four legged friends, then The Pooches Playhouse is the place for you! Give us a call if you have any questions about our services! Pet CPR and First Aid Certified Employees. 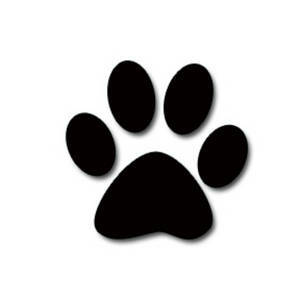 Certified Dog Trainers on the premise to encourage good dog manners and supervise playtime. Personalized attention. We get to know every dog by name. Our facility sits on an acre of land providing lots of outdoor space for fresh air, shade, playing and splashing in the pools. Separate yards for large and small dogs. Large indoor play areas (climate controlled) that dogs have access to throughout the day. Quick in, quick out. Easy to drop off or pick up when you’re in a hurry.